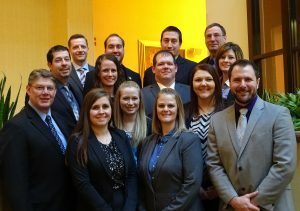 Members of the 2018 WFBF Leadership Institute Class XII. The WFBF Leadership Institute is a year-long, premier leadership training course with the mission to develop strong and effective county Farm Bureau leaders. • To develop and refine your follower and leader skills. • To learn from experts, exchange ideas and gain confidence. • To improve your communication and speaking skills. • To learn how to craft an effective ag message and work with media. • To develop friendships and find creative solutions to challenges through teamwork. • To explore domestic and international agricultural issues. • To join in the political process at the local, state and national levels. • To create a written leadership plan for your personal development and the improvement of your county Farm Bureau. Any voting member of Wisconsin Farm Bureau may submit an application to participate in the program. Each class is limited to 15 participants. Classes are selected based on building a team learning environment. 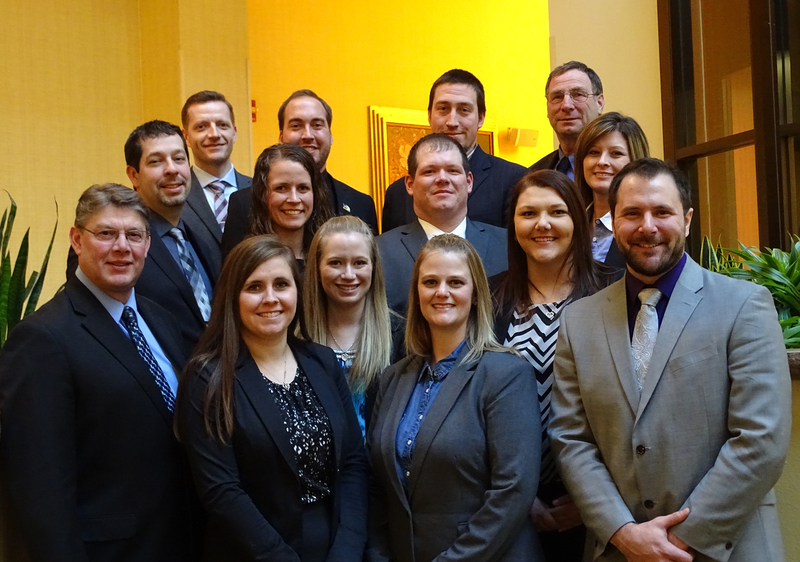 Wisconsin Farm Bureau expects WFBF Leadership Institute graduates to use the leadership skills and abilities they have developed in the program to become actively engaged and involved in their county Farm Bureau. Eventually, they may expand their leadership involvement in Farm Bureau and their community. Applications for the 2021 Leadership Institute will be available January 2020.